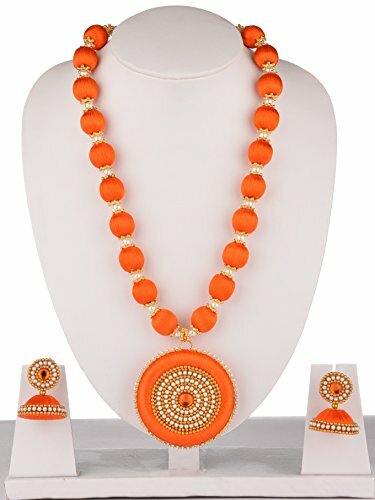 This necklace available in different colours like Peacock Blue, Magenta, Green, Peacock Green, Light Rose with DOUBLE SIDE DOLLAR & beautiful earring set. This necklace made up of 20 coloured silk thread beads with white pearl and 50mm donuts designed both side pearl & golden chain with matching coloured kundan stone. JHUMKA EARRING set made by 23mm base diameter with matching design to the necklace. 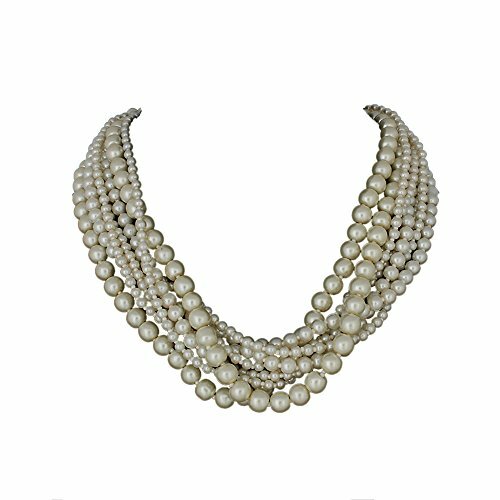 This exquisite & elegant necklace set makes a modern fancy look to you or your ensembles pair. 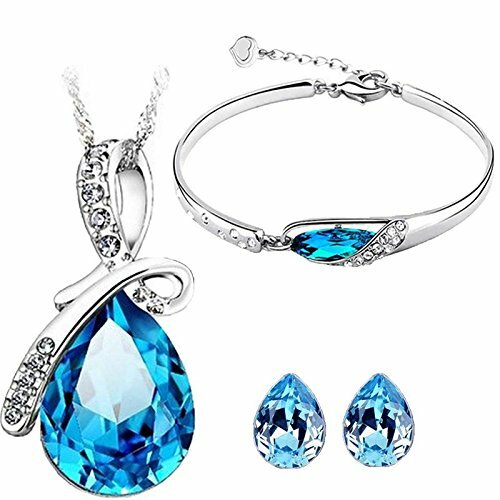 This necklace gives fabulous outfit to a woman and make her more beautiful look. 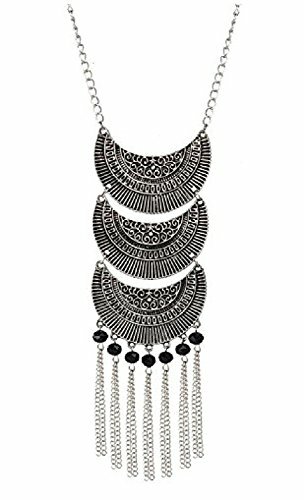 This necklace contains fantastic design in backside also, so it can be wearable both the side, this is one of the unique feature of this necklace. MDS FASHIONS silk thread jewellery manufactures creates high quality luxurious silkthread jewellery with high-end fashionable unique design which has elegance & stylish that makes a natural beauty of a woman. This MDS FASHIONS brand delivering superior quality products. We believe best quality and customer satisfactions are the secret of MDS FASHIONS. Actual product color may vary 1% or 2% because photography & display device. 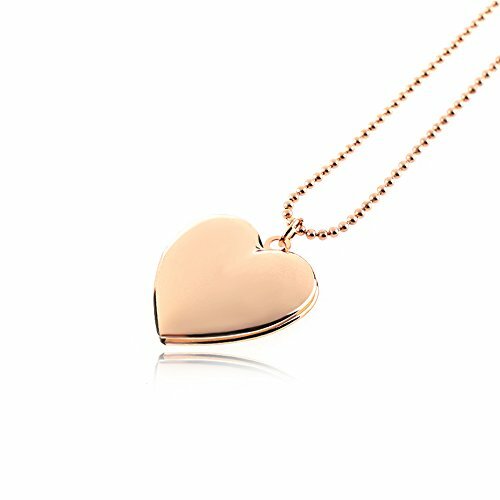 Keep Jewellery away from direct heat, water, perfumes, deodorants and other strong chemicals as they may react with the metal or plating. Wipe Jewellery gently with chamois cloth or leather swatch after every use. Wiping the jewellery with a soft cloth after removing the jewellery would add to its life. Preserve your Jewellery in the original box or in a soft cloth pouch. Product colour may slightly vary due to photographic lighting sources or your monitor settings. Product will be delivered as FREE DELIVERY by Amazon Courier Service. Images used in this are the property of Brand MDS FASHIONS. The unauthorized use of these images by anyone is prohibited. Any unauthorized use of our images may violate copyright laws, trademark laws, the laws of privacy and publicity and data and will be handled with strict legal measures. ALL GENUINE MDS FASHIONS BRANDED PRODUCTS ARE SOLD AND MARKETED EXCLUSIVELY BY MDS FASHIONS. ALL OTHER SELLERS IN MDS FASHIONS BRAND CONSIDERED AS A FAKE OR DUPLICATE PRODUCT.